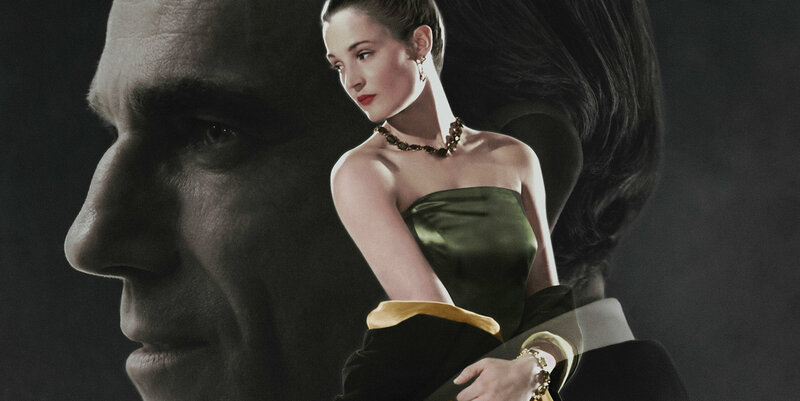 Just like one of Reynolds Woodcock dresses, Phantom thread sheds a stunning layer to hide its truth. On the outside, it tells a peculiar love story in a melodramatic setting. But on the inside, there is a respectable commentary on the nature of emotionally abusive relationships. There's no arguing ‘Paul Thomas Anderson' talent as a filmmaker, and his ability to make you feel raw emotions. However, I find his films too heavy for a casual movie night, and Phantom Thread didn't disappoint. Dressmaker Reynold Woodcock stumbles upon Alma, a waitress he takes a great liking to. As the slow-paced events unfold, the truth begins to unravel. Woodcock's rigid nature exposes itself to be an emotionally abusive one, where he spends most of the movie trying to make Alma behave like one of his mannequins. Even though it's slow paced, I've never found myself bored. It's not an easy thing for a drama film to leave me at the edge of my seat with anticipation, but the tension it brings is a huge but a complementary contrast to the calm nature of the movie. ‘Daniel Day-Lewis'' final performance is a graceful cherry on top of his very impressive career. It's so striking that I can't imagine anyone else playing Reynold Woodcock and pulling it off. The big surprise was ‘Vicky Krieps' playing Alma. Her exquisite performance leaves an unforgettable taste and harmonizes with Lewis' seamlessly. ‘Lesley Manville' performance as Cyril steals the show. She plays her stiff character rigidly and doesn't fail to bring some moments of levity the movie needs. There's nothing interesting about Phantom Thread on the surface. No trailer hyped me up and the plot description sounded generic. But after experiencing it my opinion changed quickly. It's one of Anderson's only movies where I wanted to watch it again immediately. And just like Woodcock and Alma's relationship, Phantom Thread is brilliant and unconventional. It won't make you feel good, but you will bizarrely fall in love with it.